The PATH Intl. 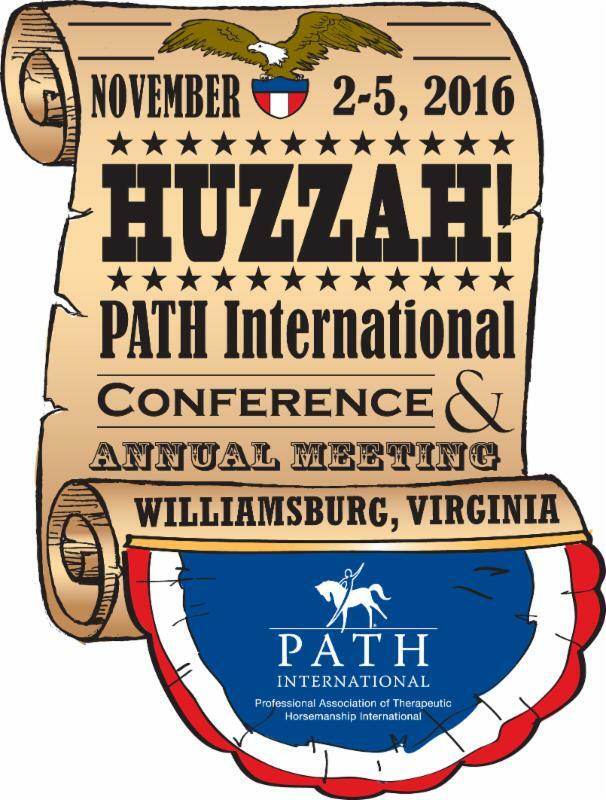 Membership Oversight Committee (MOC) is the voice of the PATH Intl. members, advocating for their interests to the association and the industry. The committee, through its members, actively supports the organization in identifying and implementing membership features that will enhance the value of association membership and convey the importance to the equine-assisted activities and therapies industry. Elections for MOC region representatives were held recently in the even-numbered regions. We are pleased to announce the newly elected (or re-elected) region reps. We thank them for their willingness, enthusiasm and dedication to PATH Intl. Their term will start January 1, 2017. Congratulations! It's hard to believe that in two weeks we will be in Williamsburg! Onsite registration is available, so if you missed registering beforehand, you still have a chance! Below are a few last minute reminders. The Community Connections Experienced Instructors Workshop, Wednesday, November 2, will be offsite at Dream Catchers at the Cori Sikich Riding Center, 8:30 a.m. to 4 p.m. The bus will leave the Williamsburg Lodge at 8 a.m. If you have items to donate for the silent auction, please contact Barb Ford or click here for a silent auction donation form. Don't forget items for the region baskets. Contact your region rep for details. This announcement is to inform the PATH Intl. membership of proposed bylaws amendments by the board of trustees and bylaws review committee. These bylaws may be amended by two-thirds majority vote of the voting members present and voting at the PATH Intl. Annual Meeting that will take place Friday, November 5, 2016, in Williamsburg, VA at 7:30 a.m., provided that full text of the proposed amendments shall have been delivered to each voting member in the notice of the meeting. There are several bylaws amendments to be voted on at this year's annual meeting. Click here to learn more. To learn why bylaws change votes happen at the annual meeting, click here. In the ongoing effort to communicate with members about the PATH Intl. steady course toward applying for National Commission for Certifying Agencies (NCCA) accreditation of the PATH Intl. 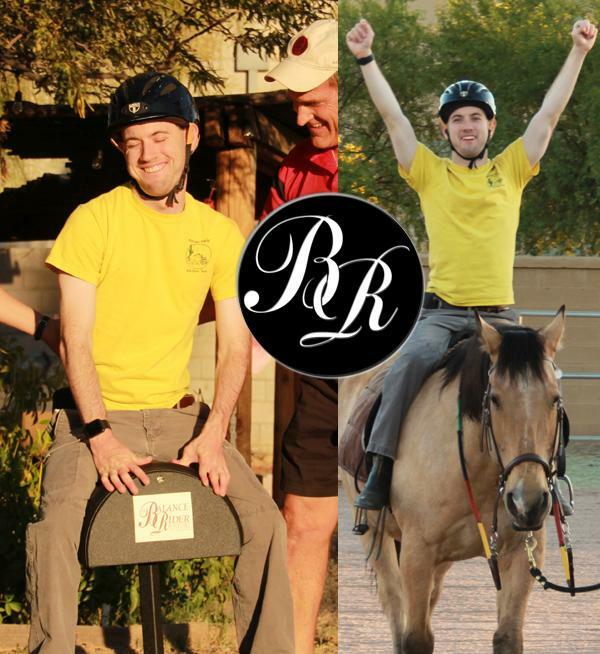 Registered Therapeutic Riding Instructor Certification, the association introduced a regular eNews communication, the Trek to Accreditation eNews. This is another way for the association to keep members apprised of the process, completed tasks and next steps. It is also integral to the association's commitment to remain open to feedback, ensuring that all voices are heard during the process. The Trek to Accreditation eNews has been sent on a regular basis to communicate developments specific to this project, and a Trek to Accreditation page has been created on the PATH Intl. website where you can read past newsletters and keep up to date on the process. Look for issues you might have missed, a members Q&A page, and read more here. The Fair Labor Standards Act (FLSA): Are Nonprofits Required to Pay Overtime? You may have seen or read about the ruling by the Department of Labor regarding minimum salaries for exemptions from overtime going into effect on December 1, 2016. This ruling may or may not affect you, your center, or your employees; we wanted to give you some information. Click here to read more. who help people with challenges. We are going to Conference! Bring your questions and ideas! Our thoughts and well-wishes go out to our centers on the east coast that experienced the effects of Hurricane Matthew. Do you want to help aid in disaster relief? Please donate to the PATH Intl. Disaster Relief Fund and help your colleagues, PATH Intl. equines and centers in need. Please remember that whatever the disaster, PATH Intl. may be able to help. The PATH Intl. Disaster Relief Fund was created to help centers with an immediate need in funding expenses not normally covered by operating insurance. Click here for more information and to apply. The PATH Intl. Advanced Instructor Certification Workgroup is proud to announce the release of an updated advanced riding instructor online exam. All questions have been reviewed for accuracy with criteria, grammar and citations. The list of recommended resources has been updated and is available in the advanced application booklet, as well as on the welcome page prior to the start of the exam. NOTE: No paper copies of this exam may be administered unless the candidate has received an accommodation from PATH Intl. permitting a written version of the exam. This exam is a prerequisite for certification eligibility, and exam scores are valid for one year. The updated exam goes into effect October 1, 2016. Candidates who signed up for the exam prior to October 1st have until December 1st to complete the former version of the exam for their score to be honored. Shez Steel Smokin' goes by Smoke at Hooves of Hope Equestrian Center in Lancaster, KY, and she is the SmartPak Horse of the Month for October. Congratulations, Smoke! Click here to read Smoke's story.